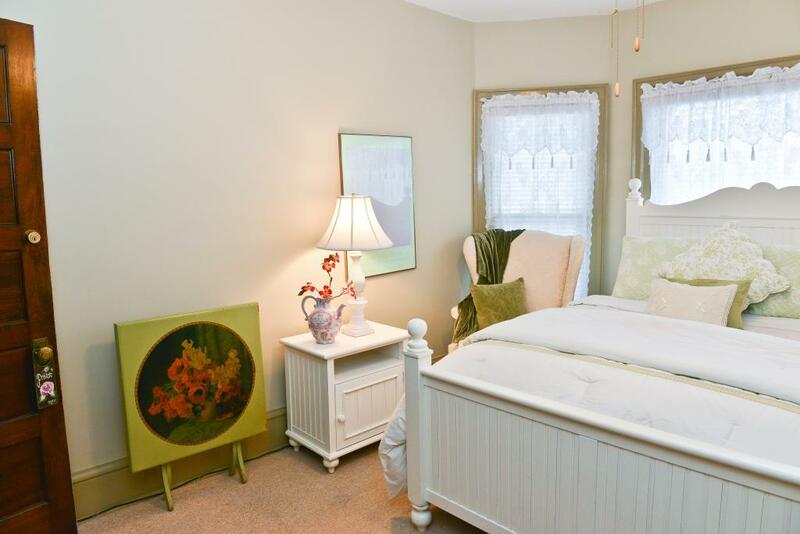 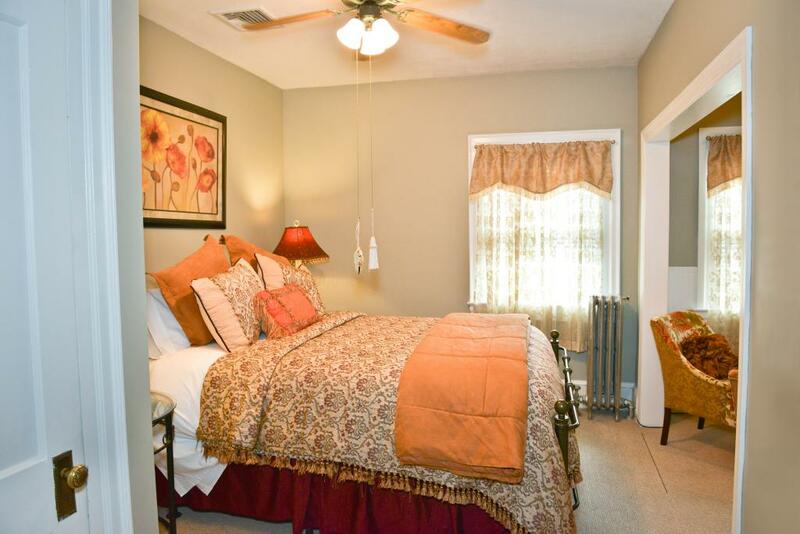 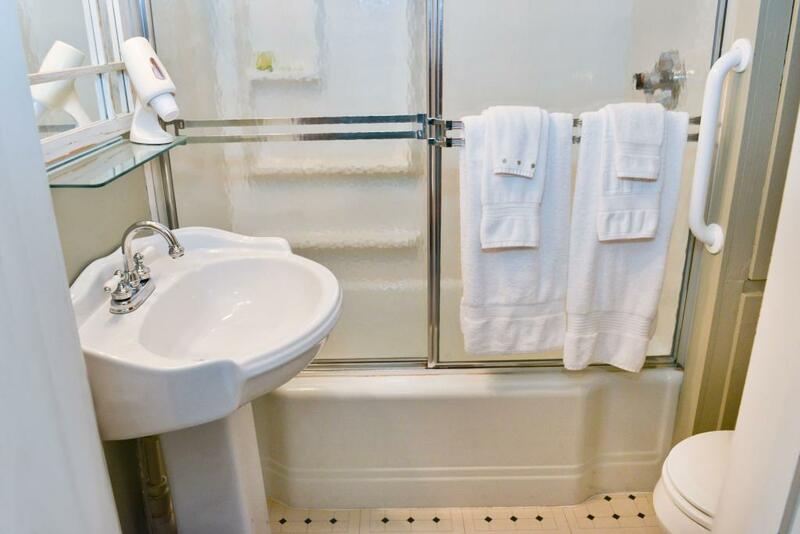 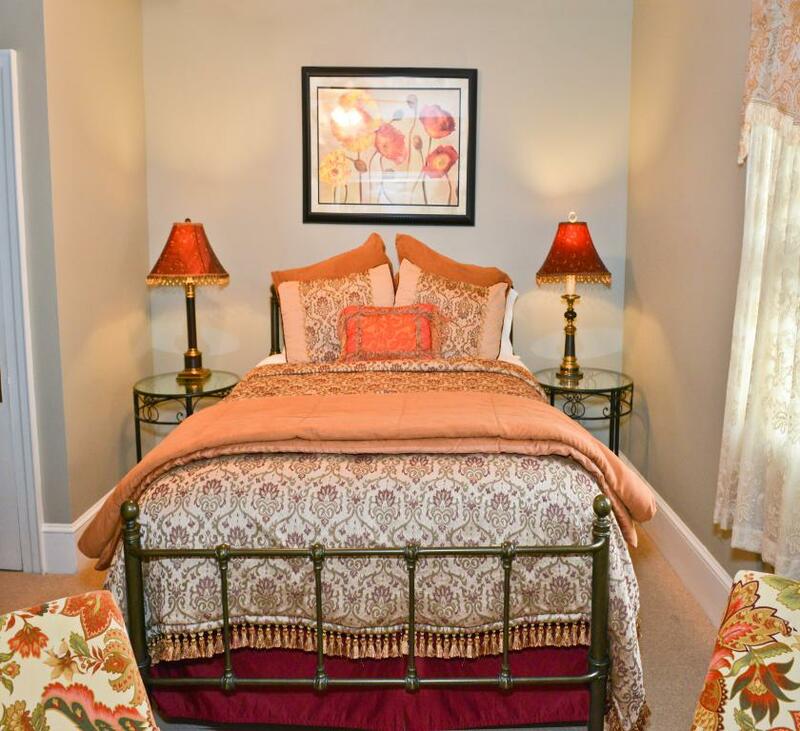 Room amenities include a queen sized bed, private bath & shower, jacuzzi tub, electric fireplace, WiFi & Cable TV, Central air conditioning, off street parking, and a private balcony. 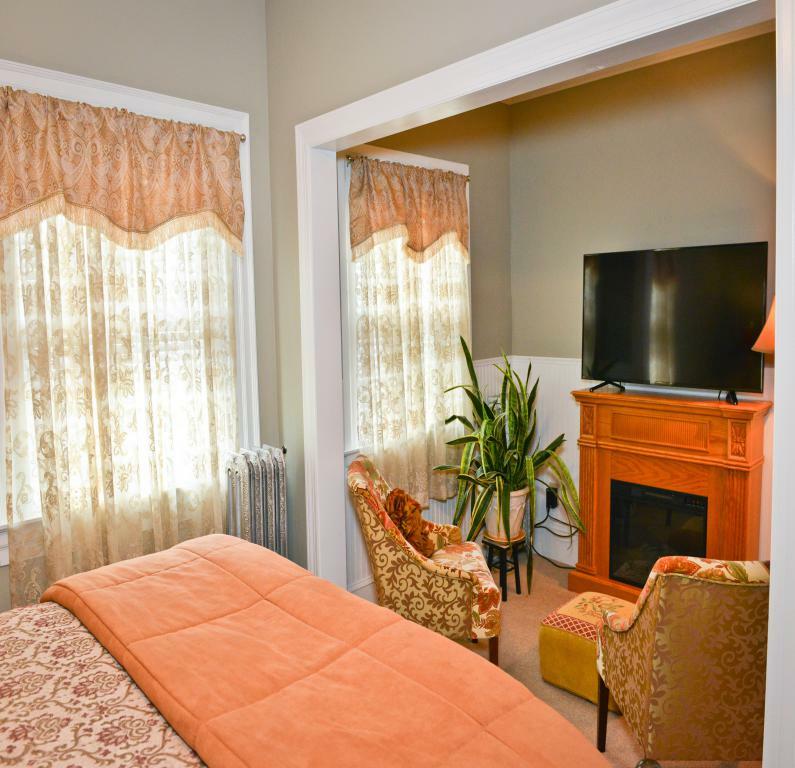 Room amenities include a queen sized sleigh bed, private bath & Shower, WiFi & Cable TV, central air conditioning, and off-street parking. 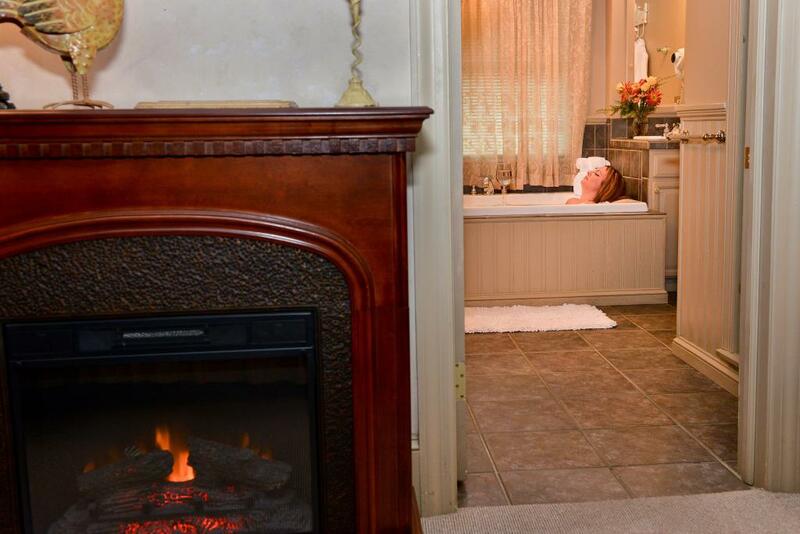 Room amenities include a king sized bed, private bath & Shower, a jacuzzi tub, electric fireplace, WiFi and Cable TV, Central air conditioning, and off-street parking. 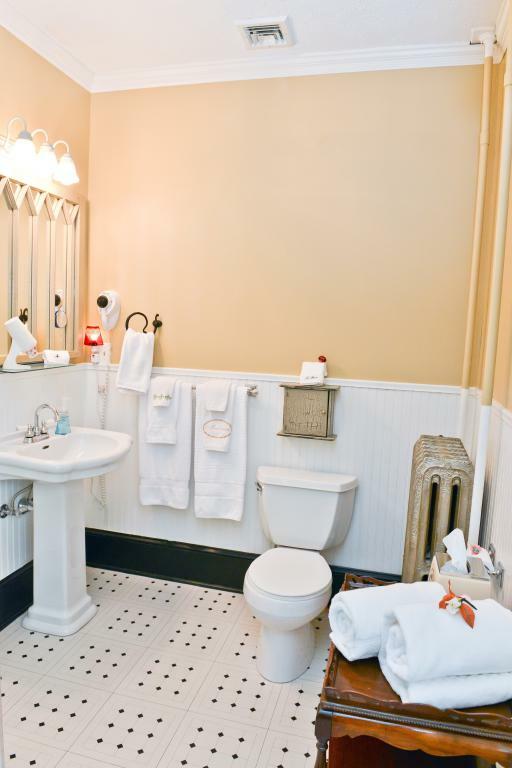 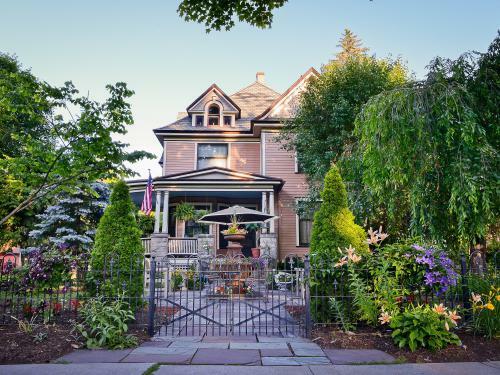 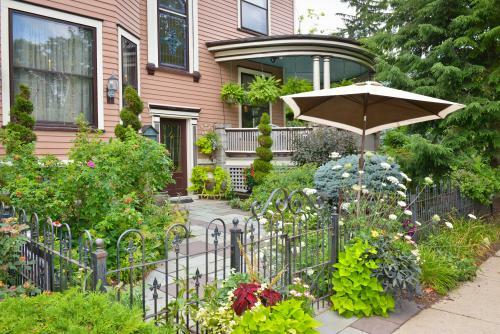 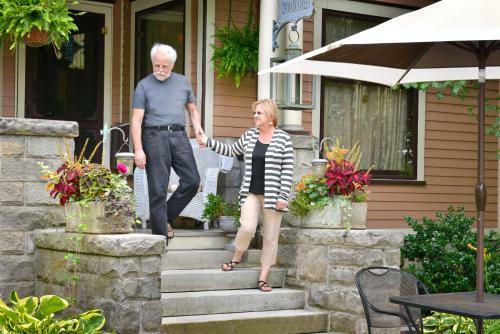 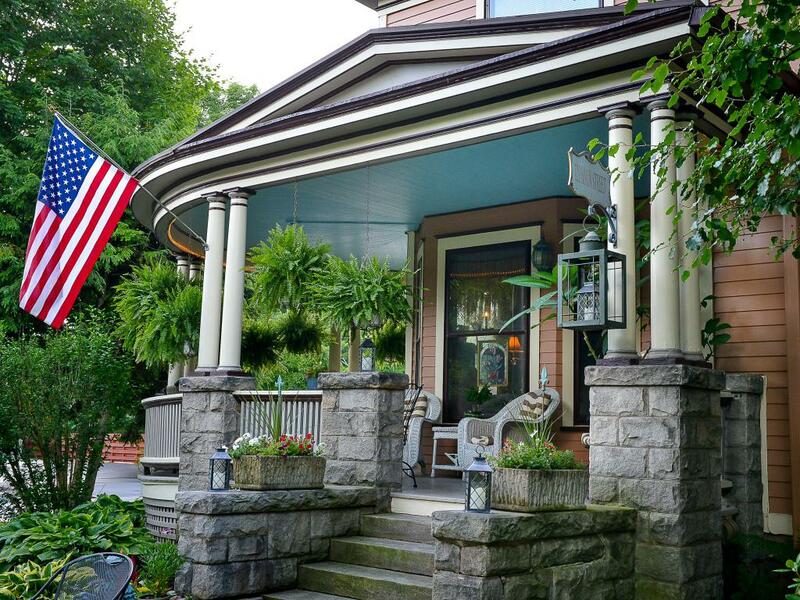 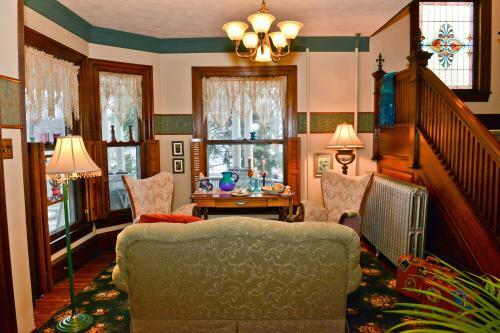 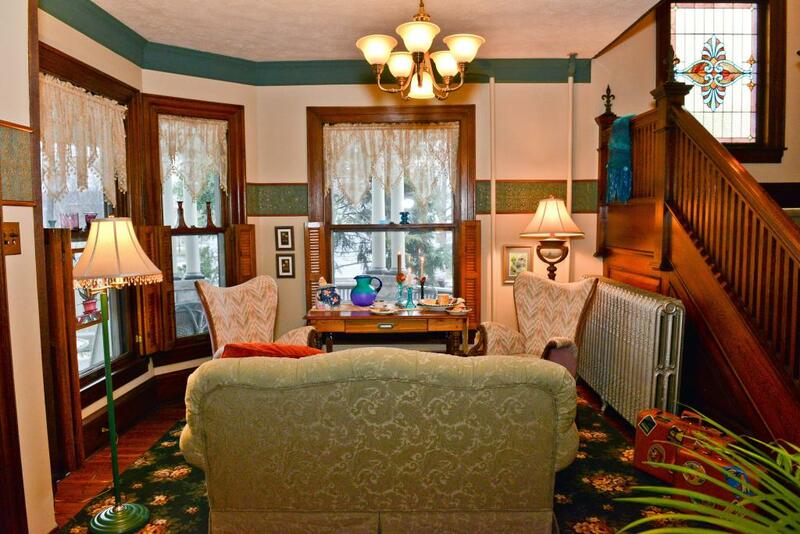 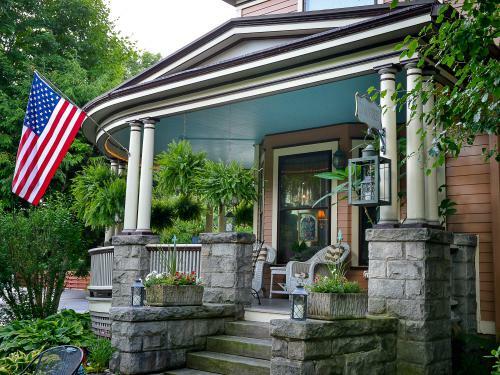 Victorian B&B built in 1907, located on the beautiful gas-lit boulevard in the heart of Wellsboro, only minutes from the scenic Pennsylvania Grand Canyon and Rails to Trails for hiking and biking. 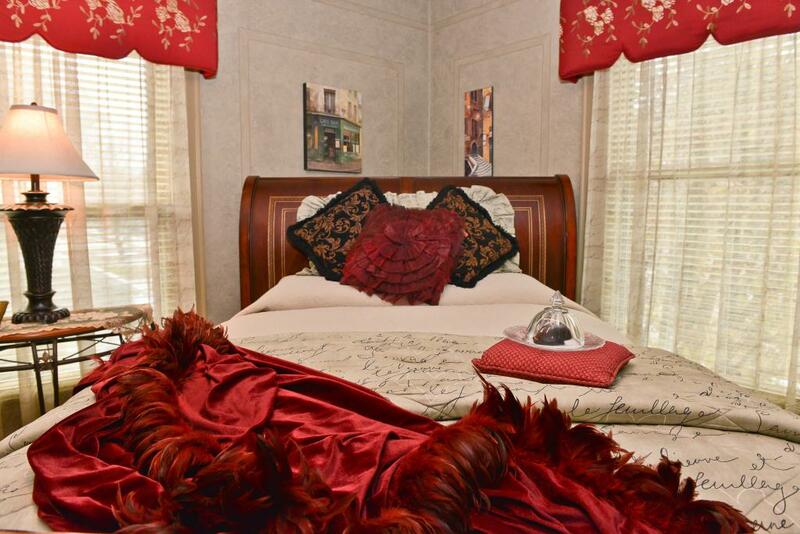 Our smoke-free and air-conditioned luxury accommodations include: quiet, elegant rooms with private baths and jacuzzis; exquisitely dressed queen-and-king size beds. 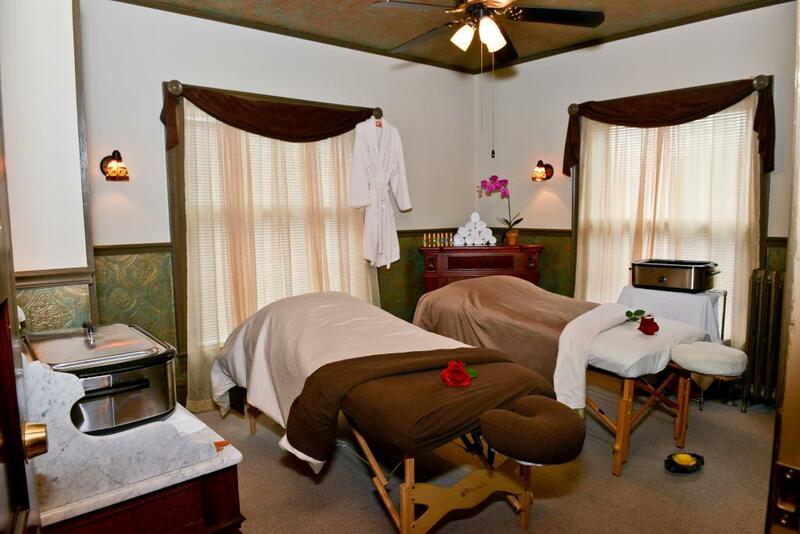 We offer an in-house spa room for Therapeutic Massages. 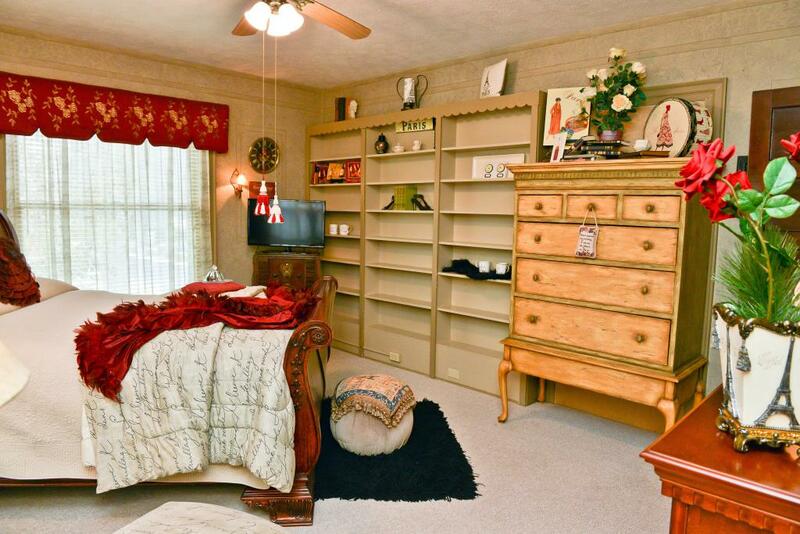 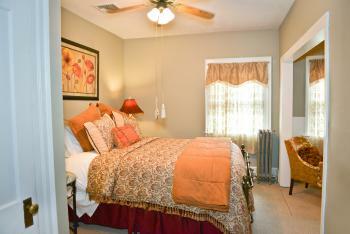 Let us make your stay a rejuvenating retreat. In the morning, choose a private table in the dining room or sit on our wrap-around porch to enjoy a full gourmet buffet breakfast. 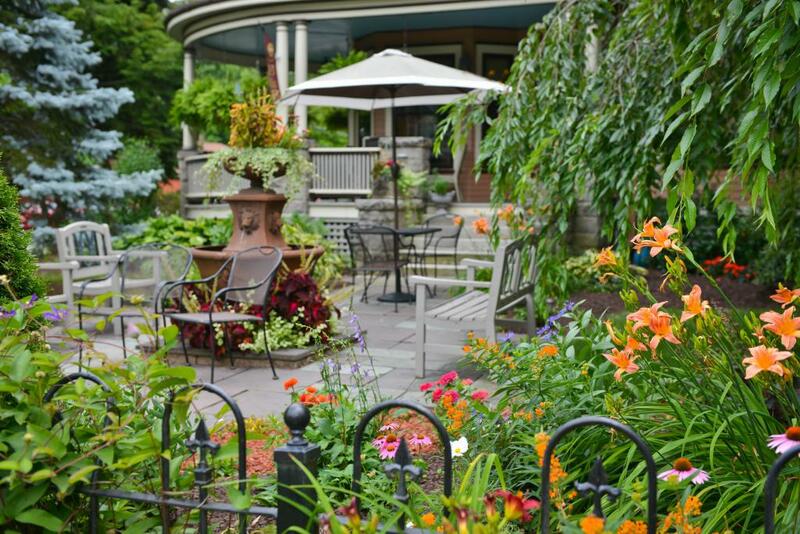 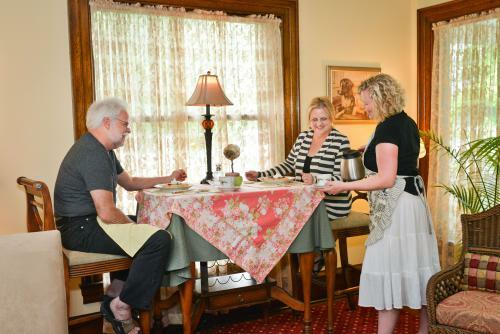 Experience the charm of beautiful Wellsboro, while nestled in the warmth and hospitality of the Robinson's inn.